Accidents happen, even for our precious devices. In my years of owning MacBooks, iPhones and other devices from Apple, I have never encountered serious damages on any of them except for a couple of accidental drops for the MacBooks (thankfully they have protective cases) and numerous accidental/intentional drops for the iPhones (again, thank goodness they have protective cases.) However, there are others who may not be as lucky as I am, and who knows maybe my new MacBook in the future will encounter a severe damage caused by an accident. The Power Mac Center Protect Plus is the solution we gadgeteers need that will give us additional insurance protection for damages not covered by the standard warranty. 3. Accidental Medical Expense Benefit Arising from Theft or Robbery of up to P5,000 per incident, reimbursed for in or outpatient medical treatment. 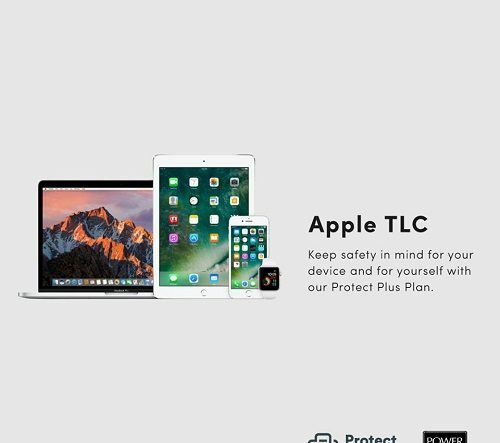 To avail this Protection Plan, customers must purchase an Apple device at Power Mac Center. A premium of 12 percent of the device’s current retail price entitles you to one year insurance protection. 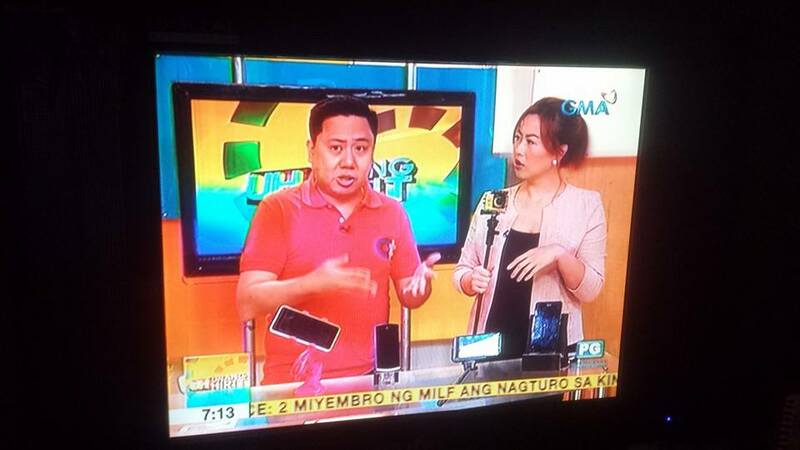 This adds benefits in cases of accidents causing damage to the device or its owner. This does not extend the duration of the standard Apple warranty. Filing a claim is easy by simply calling the Protect Plus hotline or sending an email within seven (7) calendar days from the date of incident. For accidental damage claims, Power Mac Center Protect Plus will shoulder the Diagnostic Fee and Repair Costs. Participation fee for approved claims is at 20 percent of the device’s original purchase price. For more information, visit the nearest Power Mac Center branch or access www.powermaccenter.com.